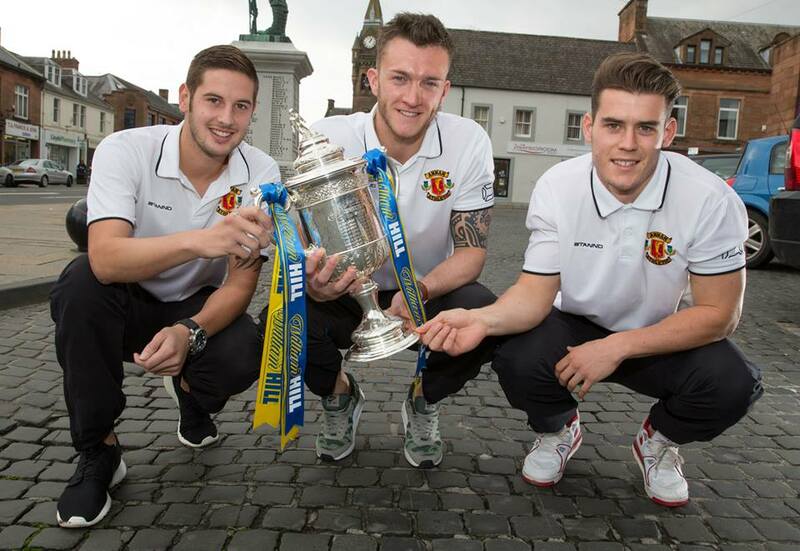 Annan Athletic await their first ever 4th round tie in the Scottish Cup when they will take on Brechin City at Galabank. This will be third time we’ve faced Brechin in Scotland’s Premier football competition and we’ve still to register our first win against them. In both previous games we were drawn away to Glebe Park, initially at the Second Round stage in 2000 and then in 2009 a Third Round tie beckoned, both games were drawn 2-2. 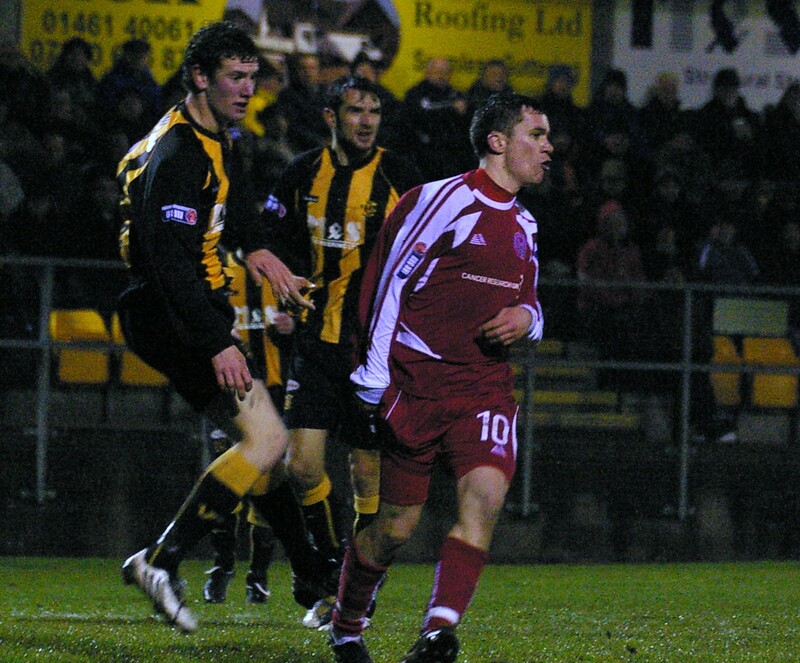 On both occasions Annan were unable to register victories in the replays as Brechin ran out 3-2 extra time victors in 2000 and more recently 5-2 winners in 2010. Annan Athletic have lost only 2 games in their last 11 but drawing 5 of them has been frustrating for the Galabankies. Top Goals scorer PeterWeatherson has scored 10 goals in as many games since returning to action for Annan. Brechin City have been on a fine run of form themselves, but after winning 3 on the trot they have drawn their last 2, leaving them 4 points outside the play off places in League One. City’s top scorer Alan Trouten will be amongst the full squad that manager Ray McKinnon has available for the tie. Both clubs have agreed on admission prices and are delighted to keep tickets as affordable as possible, with Adults £10 and Concessions £5. The social club at Galabank will be open on the day and are welcoming all fans from both teams to come in and enjoy the pre-match atmosphere.